French doors are very similar to windows in that they can also be opened completely. Many window manufacturers also have French doors in their product assortment. They are manufactured using the same materials as windows. Here the basic materials are again vinyl, wood and aluminium or even a combination of these. French doors are generally selected to match the windows of the building, as these usually are installed directly next to each other. 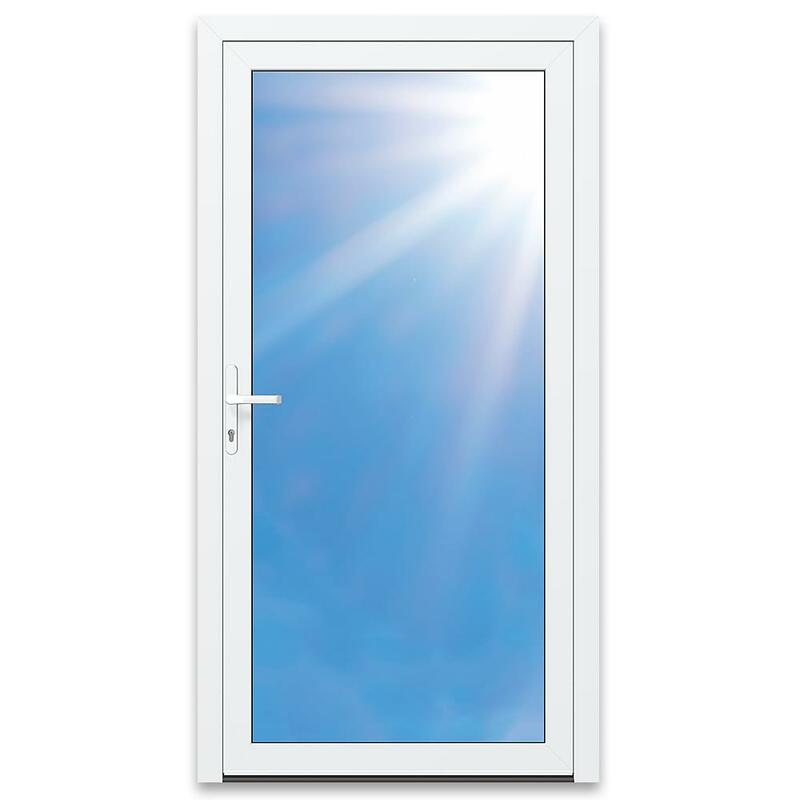 A French door can be fitted with a variety of glass types which can have special noise-reducing properties, be thermally insulating or be extra secure against break in. Those in search of the most appropriate French door should take note of a number of important factors. 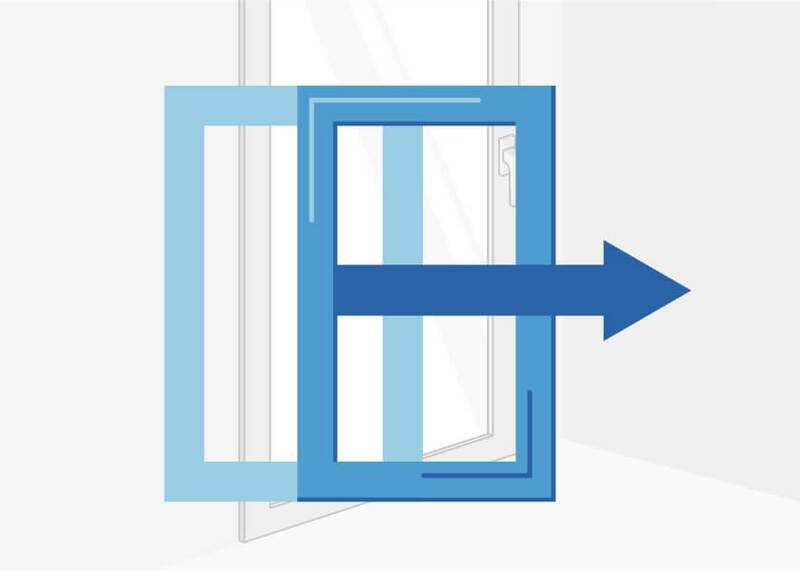 The choice of material which is best for your French door must be considered carefully as this determines the effectivity of the thermal insulation. Aluminium, uPVC and wood are all good choices but each of these materials has both disadvantages and advantages. Our vinyl (uPVC) French Doors combine modern technology with the excellent properties of vinyl. They offer fantastic energy efficiency, are easy to clean and long-lasting as well as nearly 100% recyclable. Our wood French Doors are only manufactured using specially selected quality wood. The high quality surfaces are treated using a natural sealing process in order to guarantee a long life. Our aluminum clad French Doors offer all the advantages of wood on the interior and those of an aluminum shell on the exterior which is extremely weather resistant and virtually maintenance-free. Vinyl is the most popular material on the market today. This is because it is economical and maintenance-free as well as being easy to clean. Additionally, a French door of vinyl has good thermal insulation, so that the heating warmth remains in the room and and does not escape through the door. The disadvantage of vinyl is that it is malleable and that over a longer period of time it is susceptible to deforming. This is why it is important that the door be fitted with a steel core. This has the additional property of providing supplementary protection against burglary. French doors of wood are a good ecological solution and present a very elegant appearance. Unfortunately, these doors require a lot of care and maintenance, as wood does not have such a good resistance to the effects of weather and can be protected best only through regular varnishing and painting. However, there are some types of wood which, in combination with resistant surface finishes, can offer good weather resistance. Wooden French doors can provide, with the appropriate soundproofing glass, good noise reducing poperties as well as good thermal insulation values - further positive points towards selecting wooden french doors. Finally, one should not forget that wood is a natural and sustainable raw material. Aluminum French doors are very long lasting and also have that exclusive look about them. The thermal insulation as well as the great variety of types on offer impact positively. Due to the corrosion-free and weather resistant parts one can achieve very high quality function as well as good durability. These doors require almost no maintenance or cleaning, saving considerable time, and need no recoating as would wood. Aluminium French doors have a specially coated upper surface which is weatherproof and impervious to the vagaries of weather. Thanks to the larger structural depth of these doors one can achieve the best possible stability, giving the French door more rigidity and preventing distortion. The initial purchase price is higher than other French door types. A possible disadvantage is that aluminum has good heat conductivity and condensation can build up possibly leading to mold. 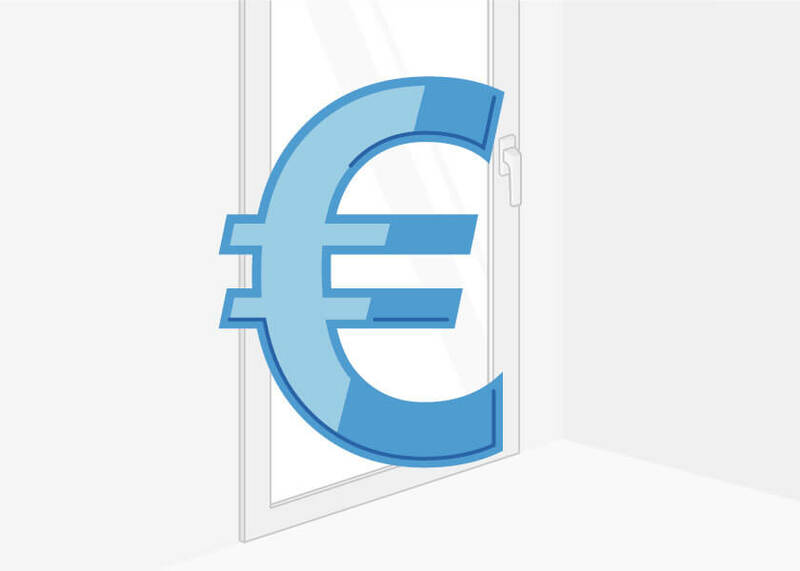 Calculate the price of your French doors online. All the pricing information you need to know can be found here. Choose the appropriate glazing including options like soundproofing, security, privacy protection and energy efficiency. French doors are available with various methods of opening such as tilt and turn or sliding. 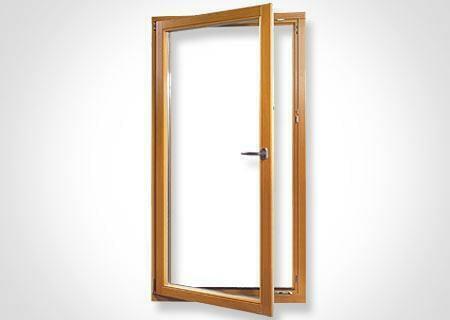 French doors are available with various methods of opening such as tilt and turn and sliding. Barrier free French doors without a threshold to trip over. 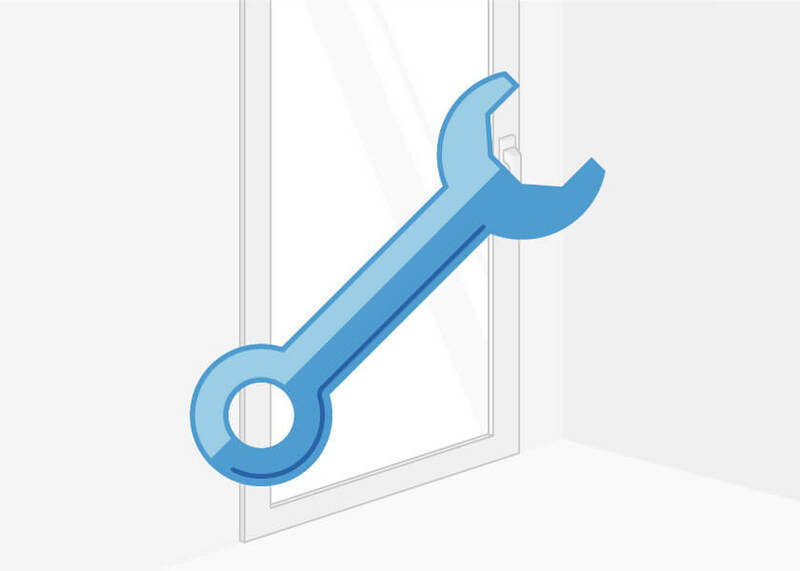 Installing French doors yourself? You'll need the right tools, know-how and instructions. 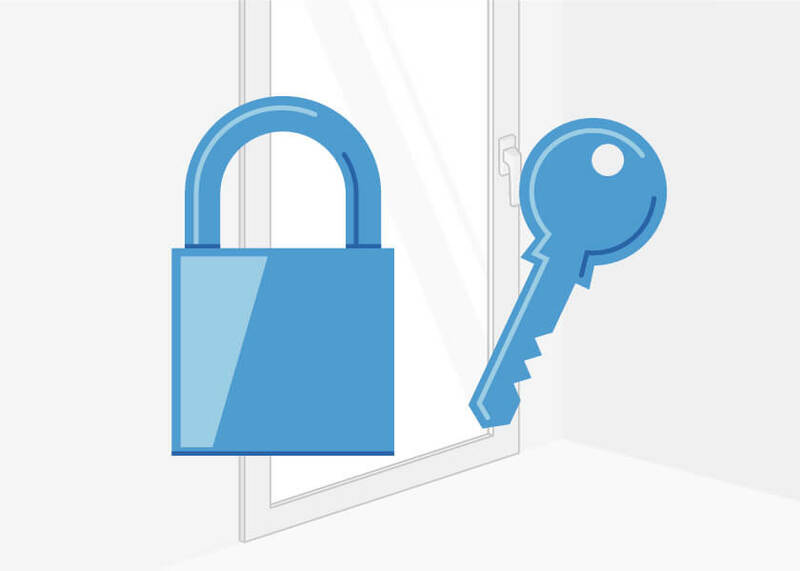 Security is an important factor when choosing your new French door for peace of mind and reliable protection against break-ins. 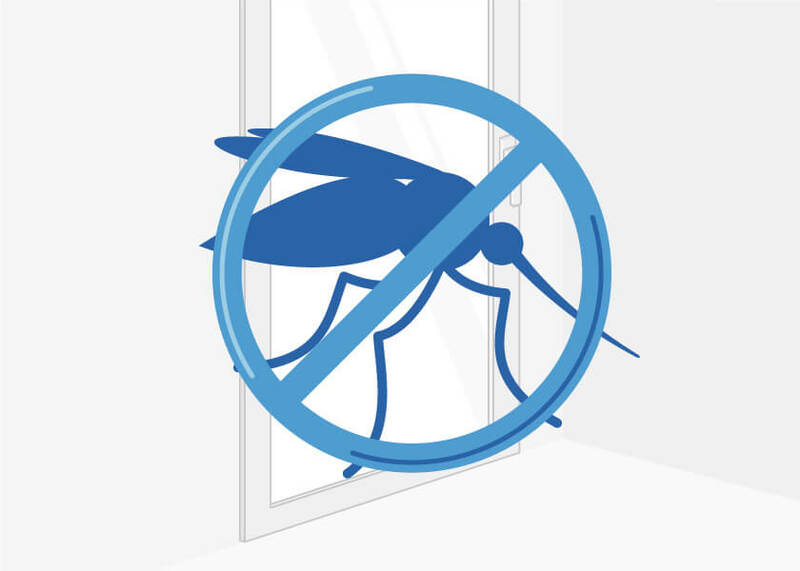 Keeping bugs outside where they belong can easily be achieved by installing a fly screen. They can either come with your new doors or be added later. When fitting French doors it is always good to plan for adequate security, then specially in those situations where the balcony itself is not in view of the surrounding neighbourhood, potential burglars have it easy. Especially where the French door was a cheap model or is an older type then these can be forced open using a crowbar or strong screwdriver. 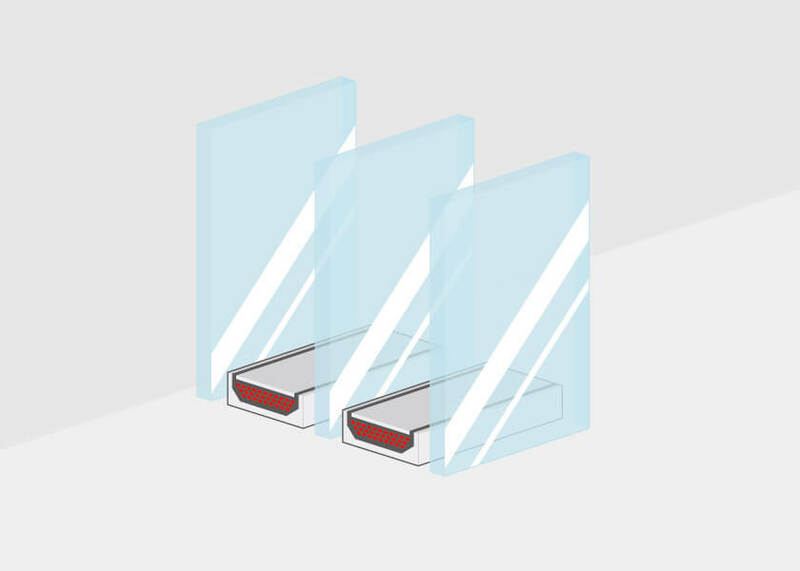 Good suppliers always have a wide selection of door models which are up to the RCNN resistance class level and therefore offer effective protection. Special models featuring laminated safety glass, alarm systems and advanced locking systems are also available. Standard dimensions and values for French doors are 80 cm x 180 cm and 1.1 ug width: 80 cm/ height 200 cm Din, left with 35 mm door handle. As for windows, the price of a French door depends greatly on the actual model, its size, the supplier and the glazing as well as the other particular features chosen. French doors are always more expensive than windows. 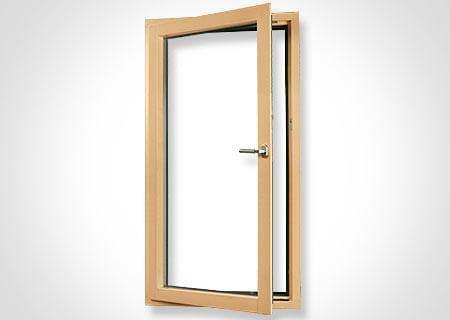 The cheapest are uPVC French doors, followed by wooden doors. The aluminium French doors are by far the most expensive types. 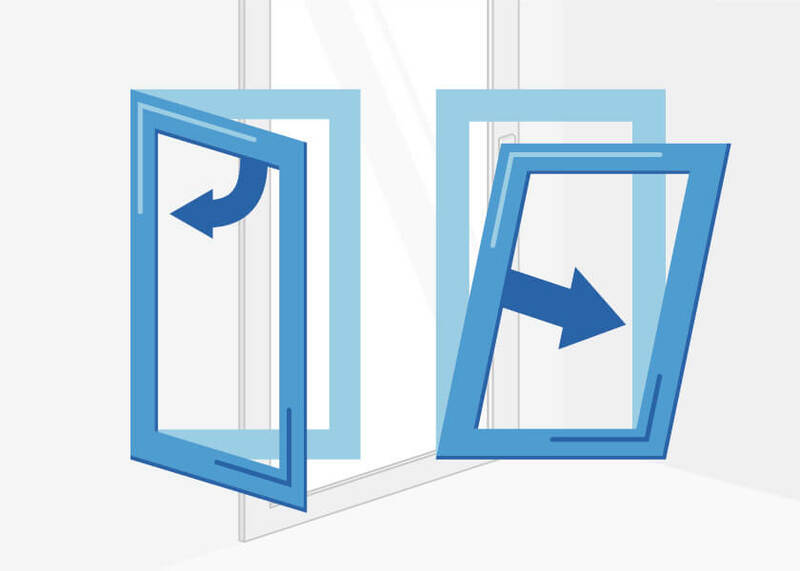 French doors typically on sale in the market today are equipped with a tilt and turn mechanism. Many producers also offer triple-sash constructions and/or barrier-free French doors. 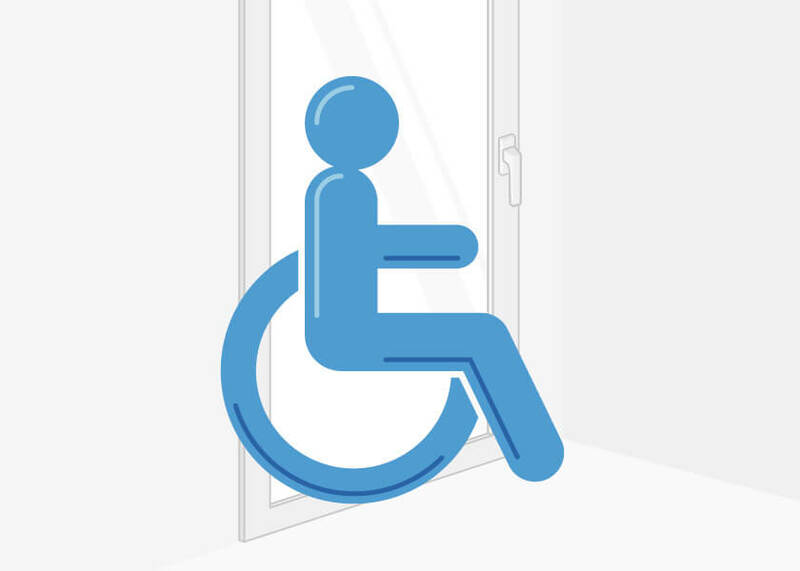 These latter French doors are principally designed for people in wheelchairs. 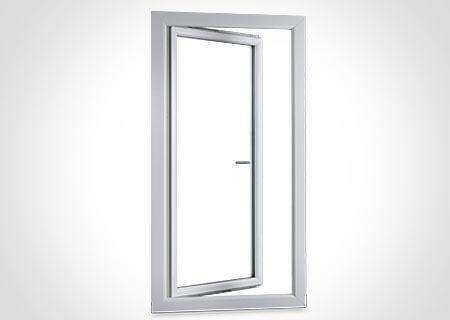 If you are considering this type of French door then it is especially important to ensure that it conforms to the highest security standards. Burglars frequently gain access to a home via the balcony so an anti-burglar door is certainly to be recommended. Additionally, one should consider special thermallly insulating glazing, e.g. triple glazing. In the long run considerable heating costs can be saved. Did this product description help you?